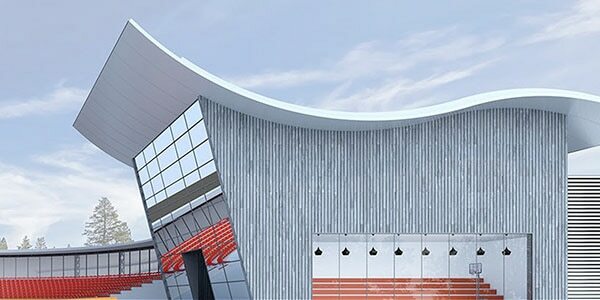 AutoCAD professional design and drafting software is used in architecture, construction, engineering, and manufacturing. Drafting software replaces the paper, pencil, T-squares, and eraser crumbs of a previous generation with a computer screen and a mouse. With it, designers can create technical documentation for products, buildings, and structures quickly and easily, and focus more on concept and creativity, instead of computation and clutter. Project draftsman Oli Cooper uses AutoCAD to produce precise yet organic set designs. 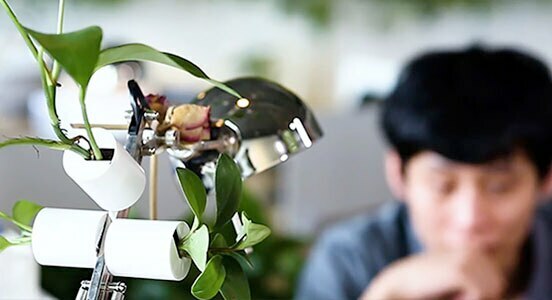 Chinese designers make Beijing a greener city with help from AutoCAD drafting and design tools. 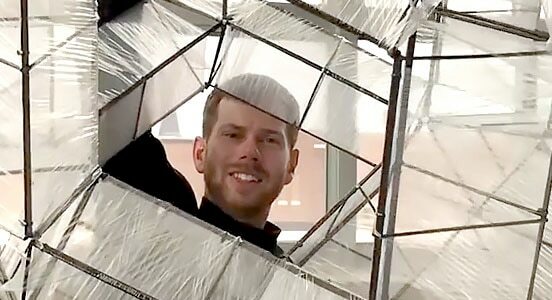 Artist and draftsman Benjamin Pratt uses AutoCAD LT to sketch concepts before transferring them to the canvas. With AutoCAD and AutoCAD LT, you can create drawings for buildings, structures, and products in less time and with greater precision. Now, you can also work on the go with AutoCAD web and mobile apps. Learn about the fundamentals of drafting in AutoCAD with these guides and videos. 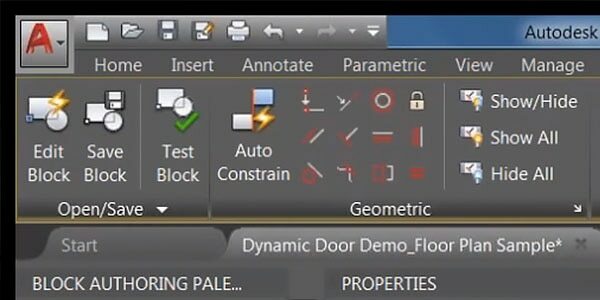 Be more productive by using dynamic blocks, and get the most out of your AutoCAD drawing data. 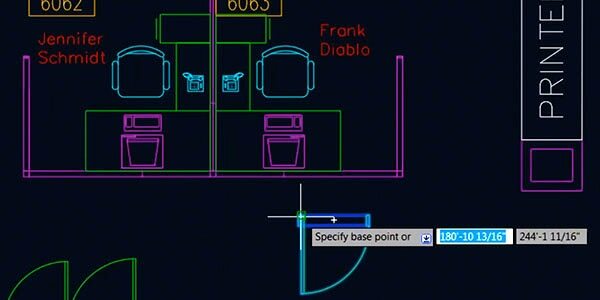 View a demo of the basic tools in the AutoCAD user interface. Learn about the fundamentals of AutoCAD LT with these guides and articles. Get tutorials, tips and tricks, and product news on the official AutoCAD YouTube channel. Get shortcut keys and command lists for AutoCAD.